For those of us who haven’t experienced the pain of osteoarthritis, “collagen” may seem like a new beauty buzzword. For those of us who haven’t experienced the pain of osteoarthritis, “collagen” may seem like a new beauty buzzword. But, though we only pay close attention to collagen when something goes wrong in our knees or thumbs (or our aging skin), we wouldn’t be able to sit and read this screen if it weren’t for this important protein. Bones are composed of 65 percent calcium phosphate and 35 percent collagen matrix—living tissue that’s constantly breaking down and reforming. Collagen is also a major component of cartilage, that flexible connective tissue in the skeleton. Cartilage covers the ends of bones in normal, healthy joints, reducing friction and acting as a shock absorber by changing shape when it’s compressed. Collagen gives cartilage its strength, and creates a framework, or matrix, that contains the other components of cartilage: proteoglycans, a protein/sugar combination that gives cartilage its flexibility; water, which feeds and lubricates cartilage and also gives it its shock-absorbing capacity; and chondrocytes, which create new proteoglycans and collagen while disposing of the old. Osteoarthritis is associated with a painful and debilitating breakdown of cartilage in joints. Athletes experience it; so does everyone else, eventually, as they age. Scientists have been working to find a way to rebuild cartilage, through pharmaceuticals, supplements, injections, and even surgical implantation of collagen structures into damaged joints. “Microfracture” is another surgical procedure used for cartilage repair, but according to Shah it produces a type of collagen associated with scar tissue. Several studies have looked at placing collagen-based structures in damaged joints to encourage tissue repair, though more work is also needed to confirm the effectiveness of this approach. Study into collagen supplementation to rebuild cartilage is ongoing. 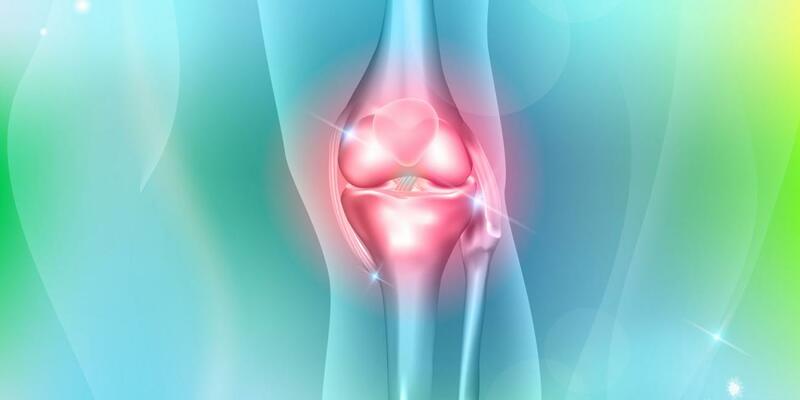 One examining two types of collagen compared to gelatin found better pain relief from gelatin, and concluded that more studies were needed to confirm the therapeutic effects of collagen derivatives on osteoarthritis.